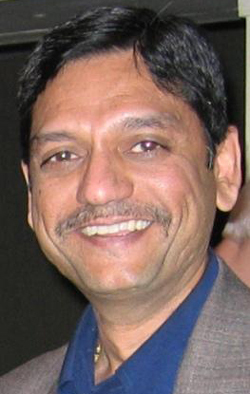 Dipak Shah joined Tadjer-Cohen-Edelson Associates, Inc. in 1984 and is a senior associate in the firm. He is involved in the design of high-rise commercial, residential, educational, industrial, garage and office buildings and renovation of existing building. The design systems utilize reinforced concrete, prestressed and post-tensioned concrete and structural steel. Dipak's job responsibilities include structural analysis and design, investigation and evaluation of existing structures for renovation and conversion to other uses, and upgrading of existing structures. Dipak has extensive experience in the use of major structural engineering software for both analysis and design.